We have been on fire since January 1st, and continue to blaze into the new year with a fantastic array of photos that will make you think, smile, and wonder about the world that surrounds us. 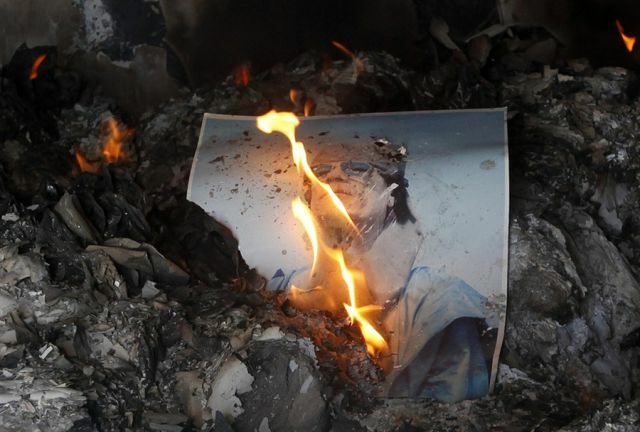 People burn pictures of Muammar Gadhafi the Libyan leader inside the main prision of gadhafi’s forces in Benghazi. With added power to accelerate the removal of Gadhafi rebels fought government forces trying to back the coastal cities on either side of the capital in Tripoli. 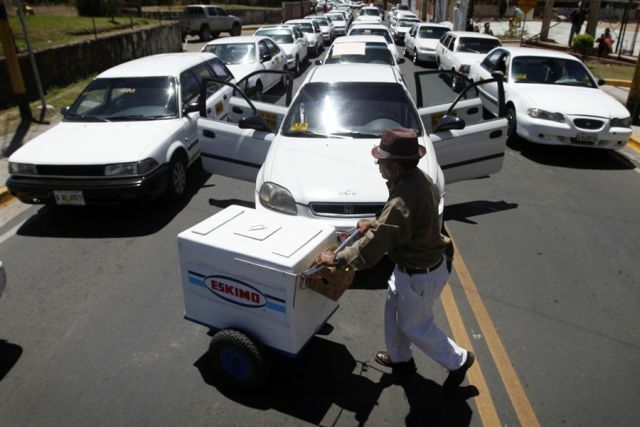 With all these taxis on strike outside the presidential home in Tegucigalpa people had to hoof it. The strike is in result of higher gas prices. 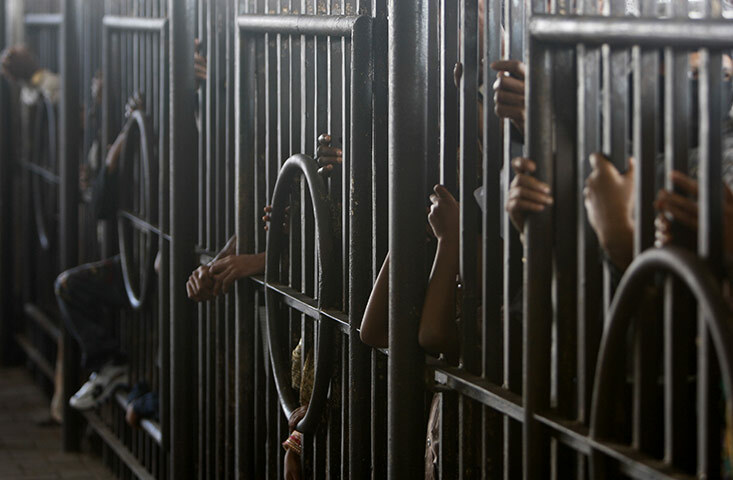 The taxi drivers are looking for a bonus to help deflect the rising fuel costs in Honduras. 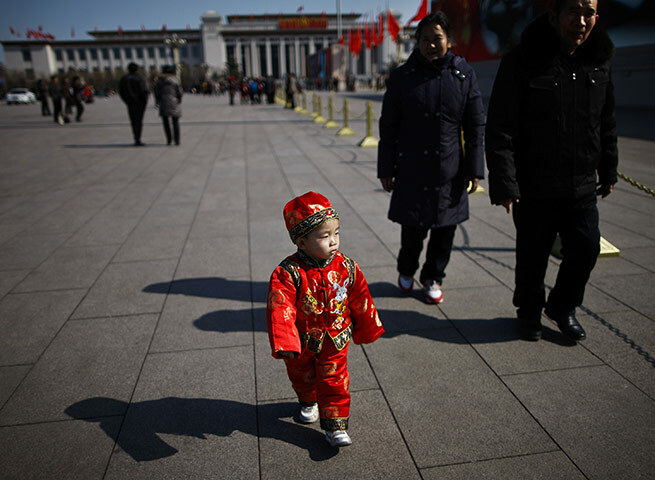 This Chinese child wears his traditional costume as he visits Tiananmen square in China. 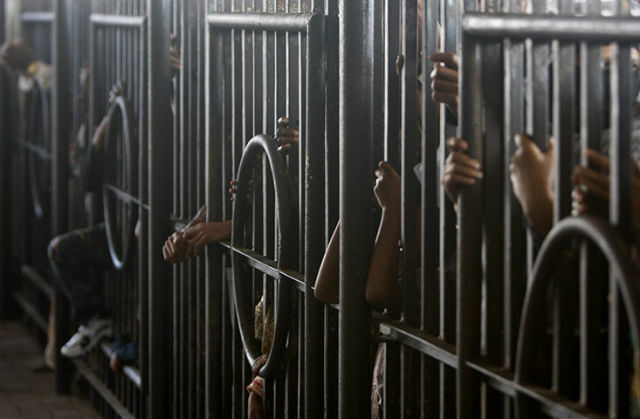 These are relatives of the migrant workers that are fleeing Libya. They are waiting outside Dhaka international for their loved ones. 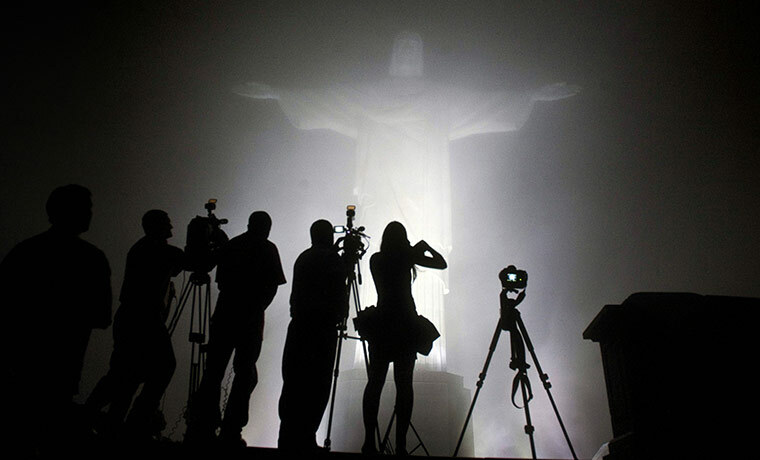 These reporters all witness the addition of LED lighting to the Christ the Redeemer monument in Rio de Janeiro, Brazil. Our question is why is one of them dressed as a ballerina? 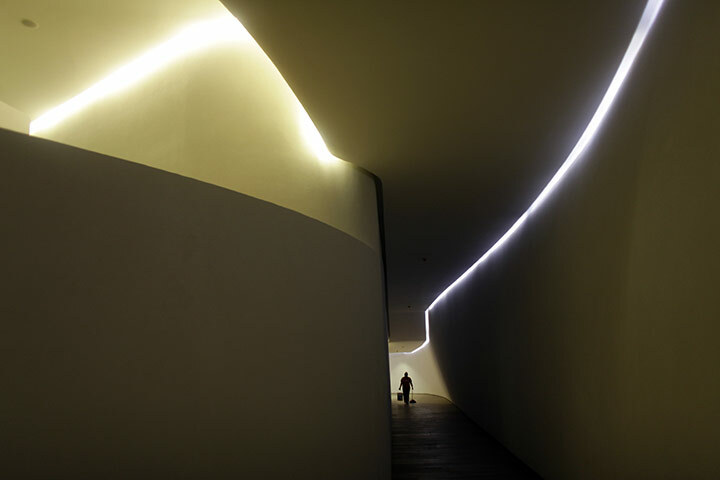 This employee walks along one of the many corridors of the new building at the Soumaya museum in Mexico City, Mexico. 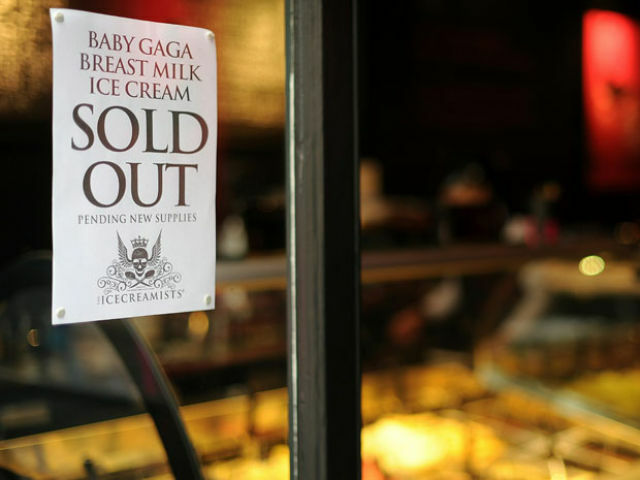 The council in London has confiscated the supplies of breast milk ice cream that Icecreamists launched. They are worried about the frozen treat spreading viruses. They went on to say that selling foodstuff created by others bodily fluids can lead to viruses being passed on. 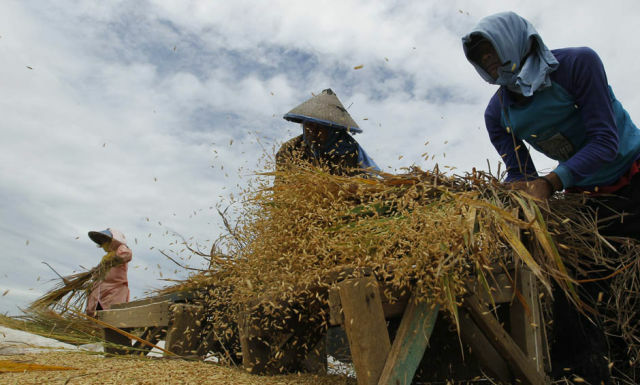 These farmers in the Bekaski district that outskirts Jakarta are shaking unhusked rice during the harvest.